Hi! 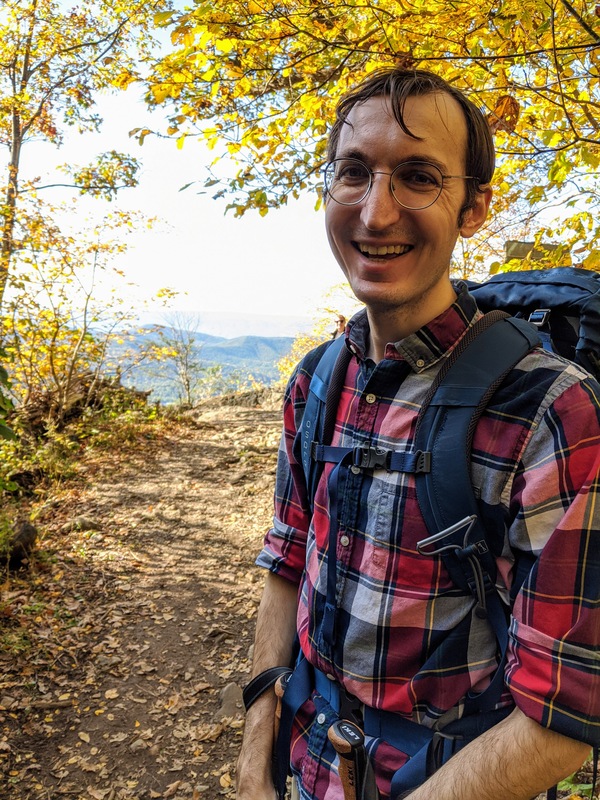 I’m Ziv, a third-year CS PhD student at CMU advised by Mor Harchol-Balter and Guy Blelloch. My research is in queueing theory, performance modeling, and scheduling. I am supported by an NSF Graduate Fellowship and an ARCS Foundation scholarship.